What type of hair style and cut is right for your unique needs? Chances are good you are looking for something different and unique. 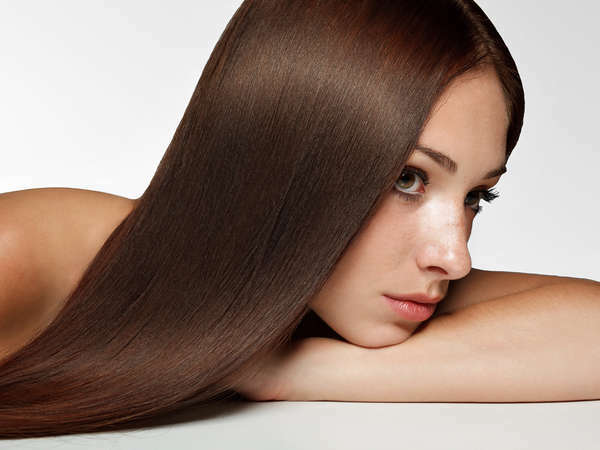 You may be tired of the way your hair looks and want to change things up. 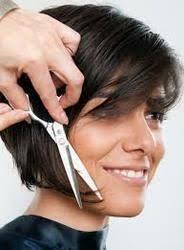 But, the thought of cutting your hair – even if it is not a significant cut – can be hard to overcome. Will it look good? What’s the best look for you? If you come in to speak to your hair stylists, they can help you to determine what the best type of haircut and style is right for your needs. A good place to start is with the size and shape of your face. ven if you don’t realize it, work or do not work based on a few factors including geometry. In other words, to find the right hair style for your face, you need to consider how to properly frame it. There are several things that your style needs to do. First, it needs to minimize any type of attribute of your face shape that you do not like. And, it should help to compliment those features that you do like. So, how do you do that? 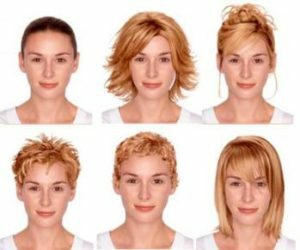 When you work with your hair stylist you’ll likely learn the shape of your face as well as the types of hair styles and cuts that work for it. For example, if you have a square face, you may want to soften it with curls and longer hair. For those with an oval shape, a shorter cut can look very impressive. To get the right cut for you, start with an appointment with your hair stylist. Sit down to discuss what is the best option for you. Try on a few different options. When you are working with the best hair stylists in NYC, you know you are going to get the best possible look for your hair every time.